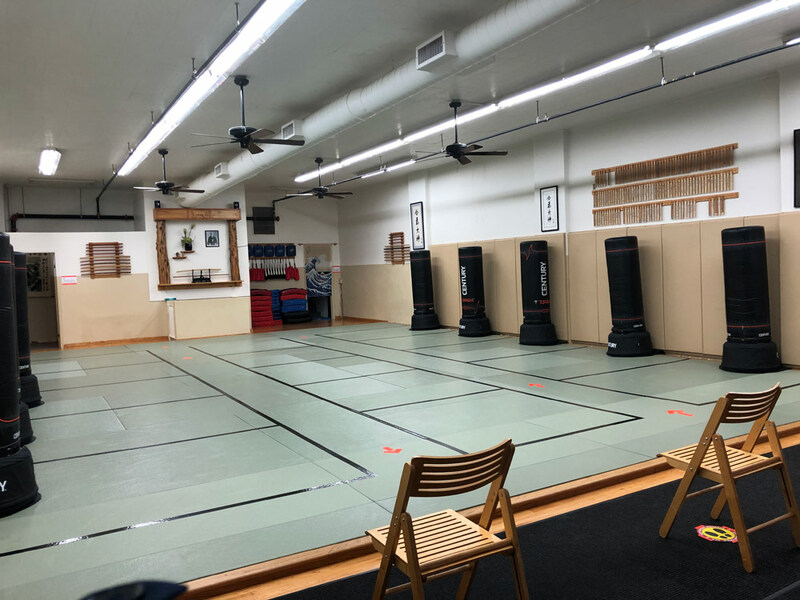 Spacious Japanese style fitness space is available for rent. 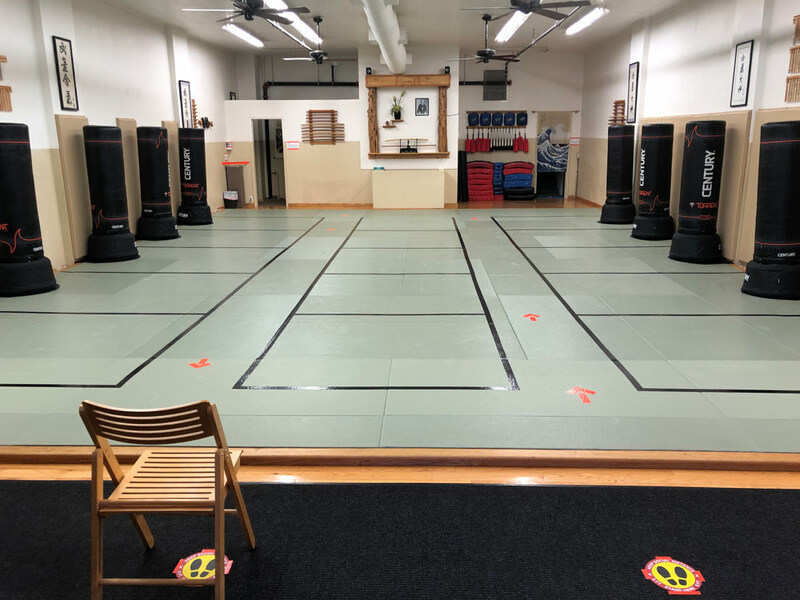 Can suit a variety of activities, such as yoga, pilates, tai chi, martial arts, meditation, seminars, general recreational events, photography/film production shoots and more. Climate Controlled – Warm in winter, cool in summer! Basement level studio is avaialble as well. Please email us at contactus@aikidoofqueens.com or call to 718.224.7702 to inquire about reasonable rates and for more information.